When first published in 1976, and still relevant today, this critically acclaimed work of spiritual theology as reflection on spiritual experience was a growing trend; but at the same time there was a new interest in, and a return to, the classical Carmelite theology of prayer, with an effort to formulate that theology in contemporary thought categories. 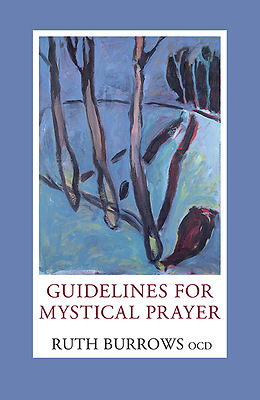 Guidelines for Mystical Prayer embodies both tendencies. It offers a personal narrative, a reflection on the spiritual history of two gifted people, St. Teresa and St. John of the Cross; and yet it speaks clearly out of the Carmelite tradition, and in the language of today.